Kris Clinton is Founder and CEO of Blue Line Investigations, Inc., a national and international provider of pre-employment background checks for more than 22 years. Kris oversees successful department and program operations. 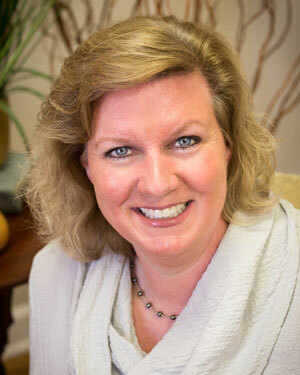 She has special expertise in business administration and customer service. Recognized by clients and colleagues as highly professional and an extraordinary level of personal integrity. Known for a contagious passion for excellence, a talent for resourceful business solutions and capacity for motivational leadership. Kris is a leader in her church teaching on financial freedom and leading women’s bible studies. She is active on boards of two local churches, where she is called to advise and counsel. She is an outdoor enthusiast and enjoys hiking, photography and gardening. Yvette White joined the BLI family in 1998 and is the Compliance Officer and Operations Director. She implements and administers programs, policies and practices to ensure compliance with the Federal Trade Commission, the Fair Credit Reporting Act and other state and local regulations. She is responsible for meeting the accreditation standards set by the Background Screening Agency Accreditation Program (BSAAP) of the National Association of Professional Background Screeners (NAPBS). 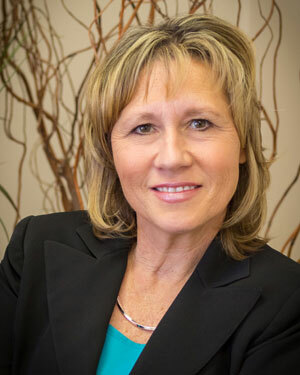 In addition to compliance, Yvette oversees the daily operations of BLI including staff training, vendor relations, consumer disputes, reporting standars and quality assurance. Yvette is an outdoor enthusiast and enjoys horseback riding, sports events and church activities. She is an active disaster relief volunteer for Samaritan’s Purse with deployments to West Virginia, Mississippi and Louisiana. Team Contribution: Advanced FCRA Certification, NAPBS Accreditation, Operations, Compliance. Dewayne Balentine joined the BLI family in 2006. He is over Information Technologies which involves software development and implementation, cyber-security, data management and analysis, network engineering & operations. 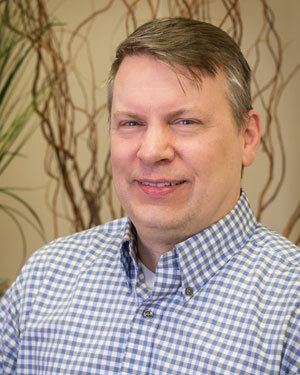 During his years at BLI, Dewayne has excelled at suggesting methods to improve area operations, processes, efficiency and service to both internal operations and customers. He provides employees with top quality support and training on all systems used through the company.